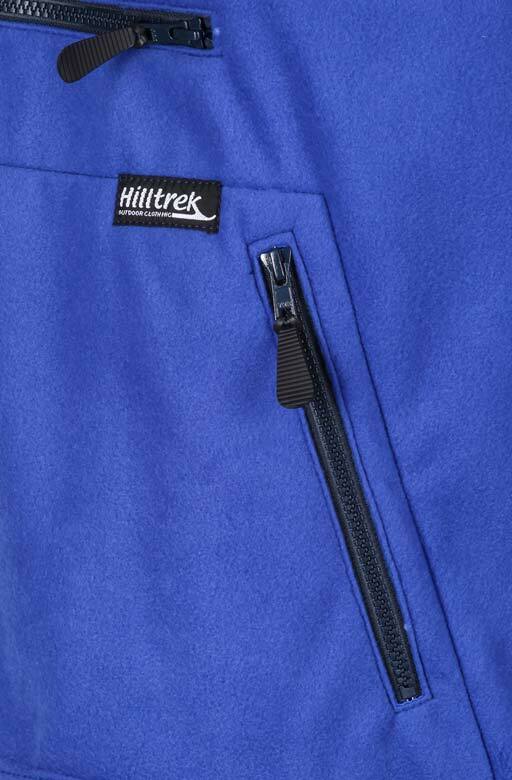 Karisma Technical Fleece is a warp-knit fleece, which has much better wind resistance and will resist abrasion better than normal fleece (weft knit) which is commonly used in street wear. It has good water repellency and dries quickly. 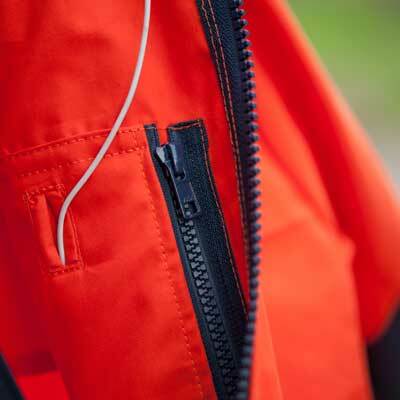 Manufactured in the UK, we have used Karisma Fleece for over 20 years in our garments. Find out more: watch our video. Wind & abrasion resistant. Flexible layer. A quick drying Karisma technical fleece smock ideal for highly active pursuits.